ePacket shipping is an agreement made between China Post and the US Postal Service that aims to increase international e-commerce sales for China. 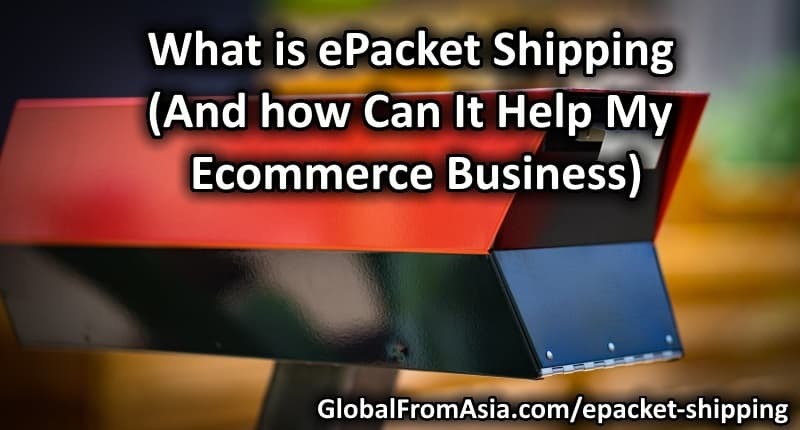 ePacket is an international courier service that enables sellers to ship items globally for a relatively cheap shipping fee, and for a shortened delivery time. USA China Trump Trade Deal. Love him or hate him – Donald Trump is taking action and shaking things up, around the world! 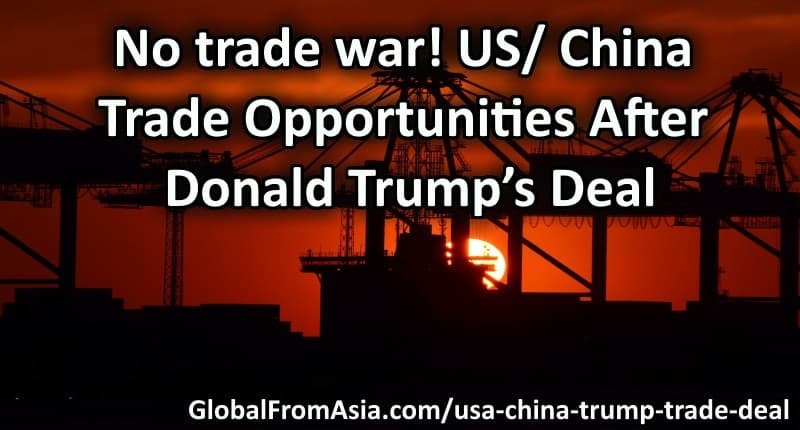 Global From Asia tries to not get political, but when something like a trade deal between China and USA come on the horizon, we can’t help ourselves but to discuss and reflect. The most common dilemma for a web-based business owner is not having a physical business address. In the United States, federal guidelines require businesses to acquire and maintain a physical address, even if it’s a web-based business, to avoid potential legal consequences. For small business owners and international sellers, getting a physical USA address may be a pain. 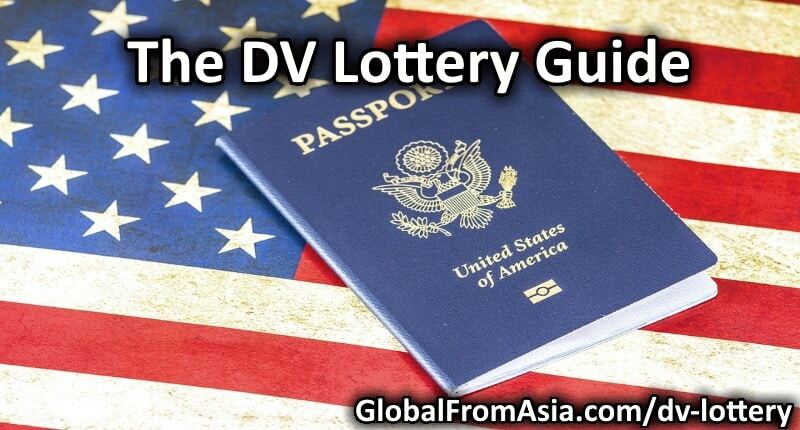 Nevertheless, there are still a few options to obtain an American address. Importing goods is one effective way to obtain great products and a great way to expand a business. Importing products, however, takes a lot of time, effort and patience. 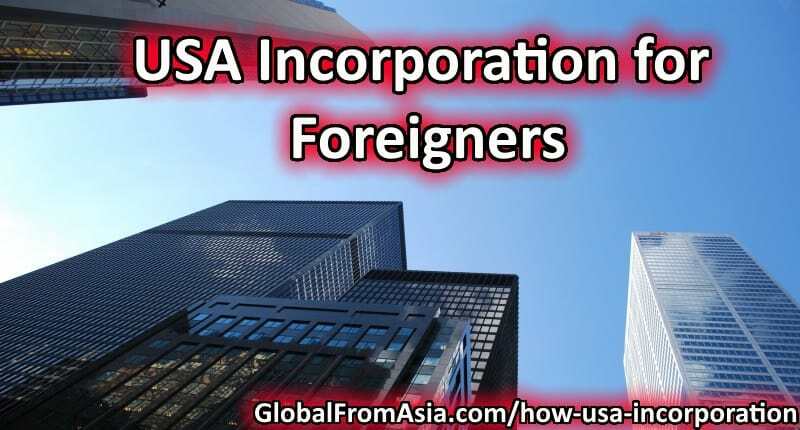 Bringing in products to the United States isn’t that hard as long as you are prepared and knowledgeable about the methods and procedures of importing. 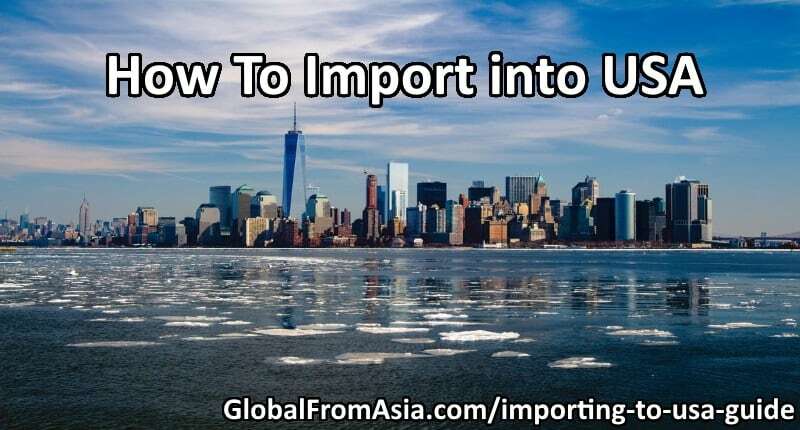 Read this importing to USA guide for more details. Americans have always dreamed of selling to the booming Chinese market and they are always confronted of the challenge in how to do just that. Today, we will share some tips and strategies on how you can leverage the power of Alibaba’s e-commerce tools to crack into the market. 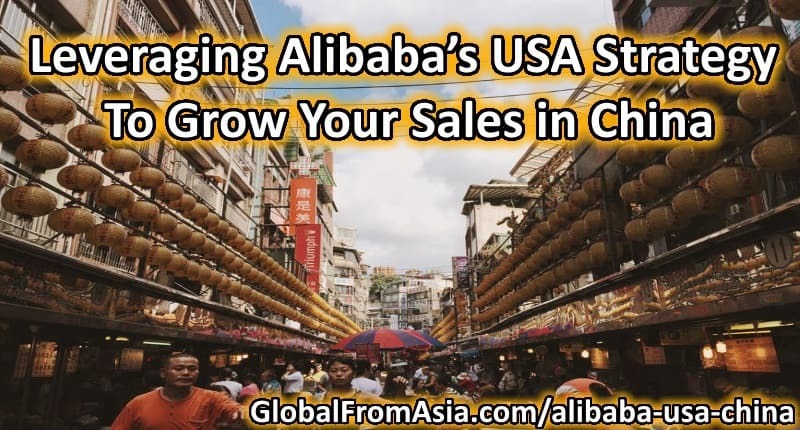 Read more about it in this Alibaba USA China article.